WHALE'S TAIL CANDY & GIFTS $25 Gift Certificate BLOW OUT!! COSMIC GRIND $20 Gift Certificate BLOW OUT!! North Coast Ocean Sports and Grill $20 Gift Certificate BLOW OUT!!! 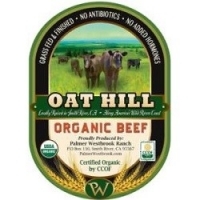 OAT HILL ORGANIC BEEF $50 Gift Certificate BLOW OUT!! RANCHO VIEJO RESTAURANT $20 Gift Certificate BLOW OUT!! SPINNER'S SEAFOOD STEAK & CHOP HOUSE $50 Dining Certificate BLOW OUT! !